An example of online services/platforms whose utilization might be a delicate issue is that of online casinos – given that these are often associated with irresponsible behavior, people might be compelled to keep this personal entertainment option private. It is notable that cryptocurrencies can be used in numerous casinos, which you can check in OCG casino list, that is a careful selection, according to a number of features, including legality and safety, user trust and experience, available payment and payout options, game diversity, etc. Another important example of how digital currencies are useful for ensuring privacy is that of VPN subscriptions. 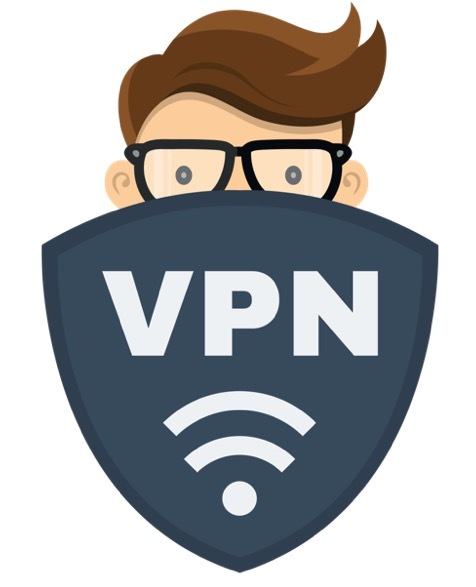 VPNs are the synonym of online privacy, given that they are used to encrypt user traffic and to hide the physical IP address. As a result, users become absolutely anonymous online. Thus, to further expand on this privacy philosophy, many VPN providers offer their customers the possibility to pay with digital currencies (besides traditional options like credit cards). This can be especially relevant if the user is from a country with an authoritarian regime, which can force any company (for instance, the ISP providers) to play by its rules. Even payment transactions could be potentially tracked and used against the person. Of course, this is the more dramatic example – in most cases, VPN customers prefer to pay with digital currencies just to make sure they do anything in their power to ensure maximum privacy. 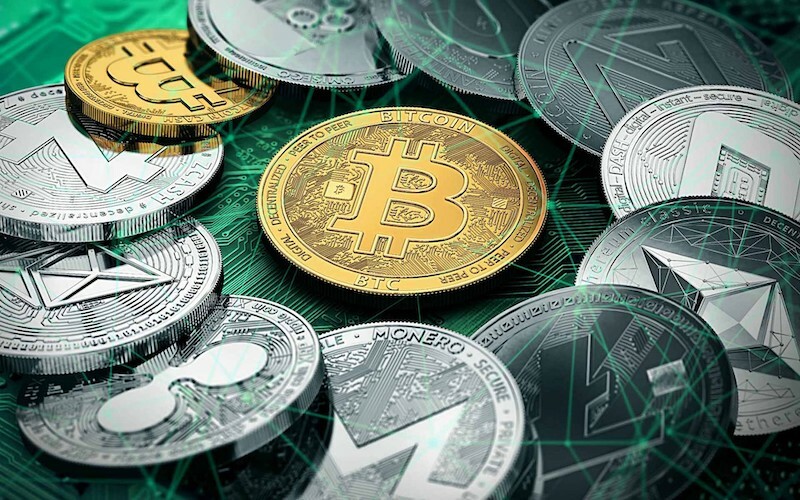 Cryptocurrency can be also of use for regular online shopping, especially, in case some sensitive items are purchased and especially in the case the customer is highly concerned about his or her privacy. For instance, he or she might be holding a public position and does not want to be tracked by the public (or hackers), so making use of digital currencies when making a purchase would ensure higher anonymity. Of course, all state laws and financial regulations still apply – for instance, if the purchase is from abroad and the value of the product exceeds a certain threshold, the person would still need to pay the taxes. With regard to investments, of course, it is absolutely clear that cryptocurrencies represent a risky and volatile option. Nevertheless, it is worth mentioning that the recent evolution of Bitcoin showed a tremendous increase in value for the digital currency. Of course, there was a huge bubble affecting virtually all cryptocurrencies and many of these simply did not make it, others have lost enormously in value and have roughly returned to their original value. Yet, despite the rise and fall in value and the huge fluctuations, Bitcoin is still incredibly more expensive than when it started and way more expensive than it was two years ago, hence the benefit of a short-term or even a long-term investment in this currency can be very real for those ready to take a risk (a fairly big one). While the value of digital currencies would continue to fluctuate dramatically in next years (which could be exploited by investors), their rate of integration as an alternative payment option will continue to rise, and this is because they come with tangible benefits for people – namely these can expand anonymity/privacy in a number of scenarios.